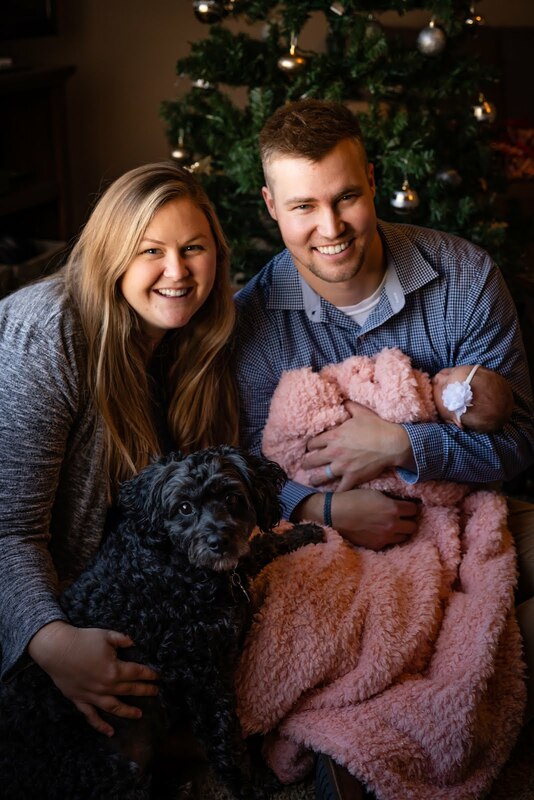 Sierra's View: Pamper Yourself with Tom's of Maine! A lot has been going on in our lives. A lot. I don't know about you guys, but when I am stressed, I like to pamper myself. I love to take baths, do my makeup, and really take care of myself, ya know? I am grateful that I found Tom's of Maine to help with clean teeth. I'm a little OCD about my teeth. I tend to go to the dentist's office and I am cursed with cavities! Stupid genes. Tom's of Maine products will help with the cavity problem though. I bought the children's silly strawberry to get my little sister in law to use it. She loves it! The other night, she asked if she could brush her teeth. I'm not sure what else makes an adult happier, am I right? This may sound odd, but one of my favorite things to do in the morning is brush my teeth. 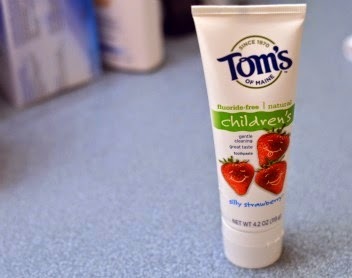 I love the feeling of having fresh breath and Tom's definitely does that. I feel more awake and alive in the morning (especially because I am not a morning person! Haha!). Tanner looooves when his teeth are clean after using Tom's. When Tanner is happy, I am happy! What do you do to "pamper yourself" when you are stressed? 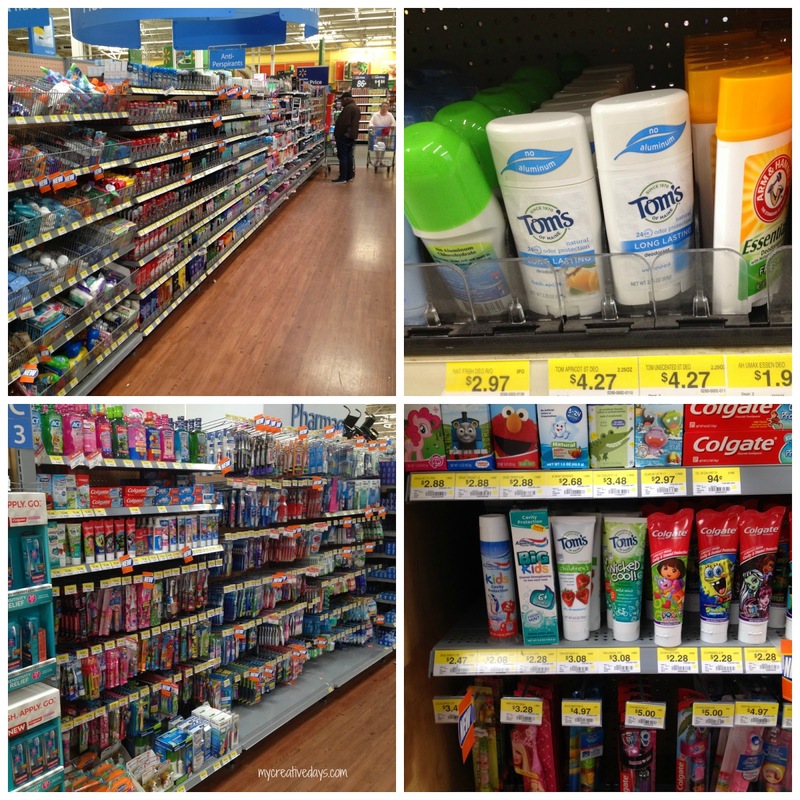 You can find these products under the "Anti Per-spirants and Toothpaste" aisle in your local Walmart. Also, if you click here, you can get one dollar off any Tom's of Maine product purchase at Walmart. Wow! I've never even heard of Tom's of Maine, but now I'm definitely going to go look for it! I, too, love the feeling of freshly brushed teeth in the morning. It's the best! Anyway, just found your blog and I'm loving it! So don't mind me as I stalk you on all forms of social media. ;) Can't wait to read more from you!